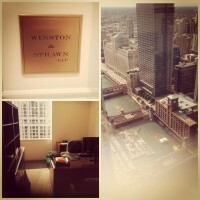 Just about a month ago, I started my new job at a large law firm in Chicago, Winston & Strawn. The time has definitely flown by. In general, the legal market is heating up. Lots of my friends have gotten calls from recruiters. More corporate roles than litigation roles but in general many people I know are being solicited. I didn’t leave my firm due to a random call since I had a recruiter friend I’d know for a bit. But I did go through the process and I decided to join the firm in a pretty niche role, unlike many of the other opportunities for young lawyers. In general, I came here to support the growth of two brand new groups (with primary support for one group initially). A borrower’s side finance group and a technology transactions group. 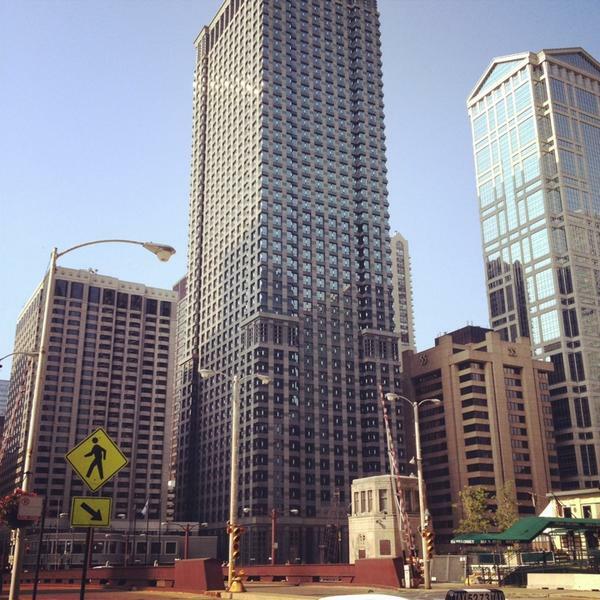 For the former, I help represent companies and entrepreneurs in lending and other types of financing transactions. More often than not these are high-growth portfolio companies of Private Equity firms, but in general the types of companies are pretty broad. We help them negotiate agreements with the banks who make the loans as well as help explain and document the entire process of the transaction. For the latter group, the work stream is more general but the industry is more specific. In general, I help represent 1) technology companies in a full range of activities, including raising money, exit, IP, general matters and also 2) non-tech companies who undertake certain tech-based activities such as licensing, joint venture agreements, etc. 3) Finally we also help represent investors in those companies, which could be angel or venture investors. I’ve been on a few projects and deals thus far, and everything has gone smoothly. One lesson I’ve learned for a second time now, is that it does take time to get fully integrated, like it would anywhere. I’ve had a few interesting things going already but I know there is a whole lot more to come over the next year. Once a few interesting things start popping up, I’ll do my best to share any lessons learned along the way. One thing I like about the role (and sought out) is that I am part of a small team, since I really just work with the one person in each group. 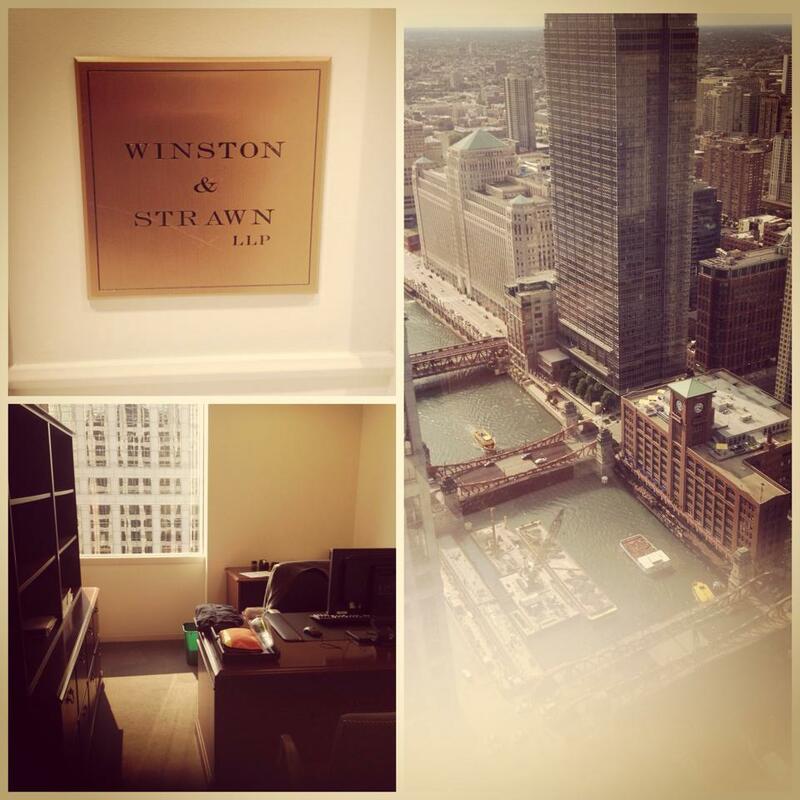 In a big firm it can be easy to get lost, so I purposely sought out working with micro-teams. The benefits here are very clear – a smaller heirarchy, few people you rely on, easier to have discussions, and more speed and innovation than you could have in a big team. This means that work can happen faster, feedback can be better and communication with the client can be more seamless. It’s also good because there’s more alignment with workstream and scheduling leading to greater happiness of the team members. My one piece of advice to anyone reading, is to seek that out. Ever smaller teams where each person has ever more responsibility. Stay tuned to hear how things go! I am excited for the new beginning.